Given Canberra’s climate, it is important to have the right windows. After all, with such hot, hot summers and cool, cool winters, the materials you choose and factors like double glazing can make all the difference. This is the case, whether you are building a house for the first time and wondering which windows to choose, looking for window replacements or thinking about amending your current windows. 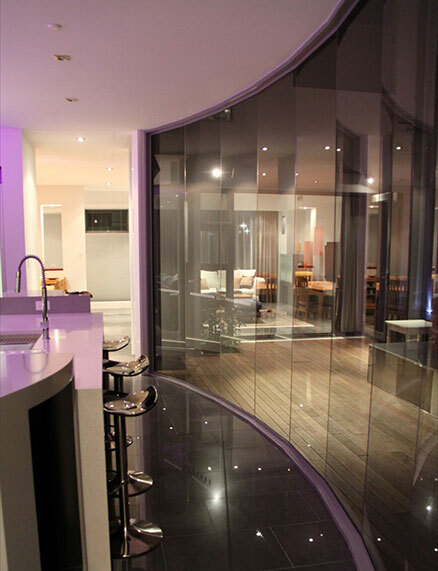 Here at Sharpest Constructions, we can help you with all aspects of windows. Whatever type of window you’re after, Sharpest Constructions can build it. When it comes to frames, we work with a wide variety of materials, including aluminium, timber and uPVC. Your preference will depend on where you live, how much money you have to spend and what kind of look you’re going for. For those who are unsure and need tips or advice, we are happy to help. We have both expert designers and tradesman on hand. With years of experience behind them, we are well equipped to deal with a range of situations and problems. All you have to do is ask. Do you already have windows in place, but are unsure that they are the right ones? Are you struggling with noise, extreme heat or extreme cold? If you answered ‘yes’ to either of these questions, then suffer no more. Let Sharpest Constructions replace your windows for you. In many cases, the glass is the problem. One of the easiest and most effective ways of reducing noise and increasing protection from the elements is through double glazing. This technique places a space between the two panes of glass that make up a window, thereby boosting its resistance to noise and intense temperatures. Are you ready for a brand new window? Or perhaps you would like to make a current window bigger, expanding both your view and your home’s sense of space? Either way, Sharpest Constructions can take care of the job. We can add lintels to your walls, allowing us to build new windows from scratch or extend existing ones. Before going ahead with the task, we will work with you closely, deciding where the windows will go, what purpose they will serve and what impact they will have on your home at the end of the day. To find out more about Sharpest Constructions window replacement and double glazing Canberra services, please get in touch. Sharpest Constructions © Copyright 2016. All rights reserved.